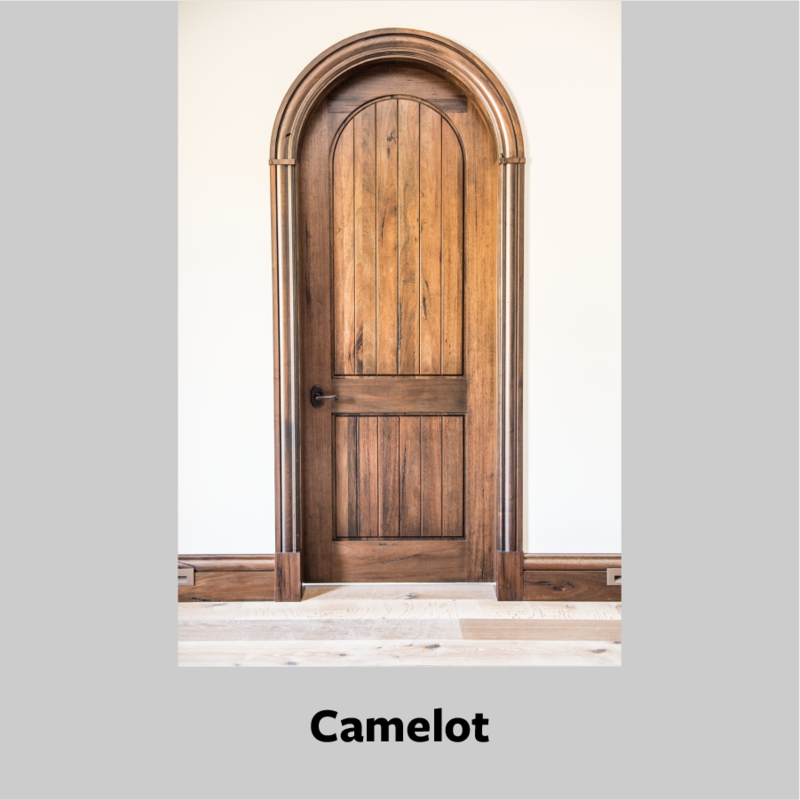 Everwood’s solid wood interior doors are among the very few that are 100% solid hardwood, versus a veneer door, filled with saw dust and glue. 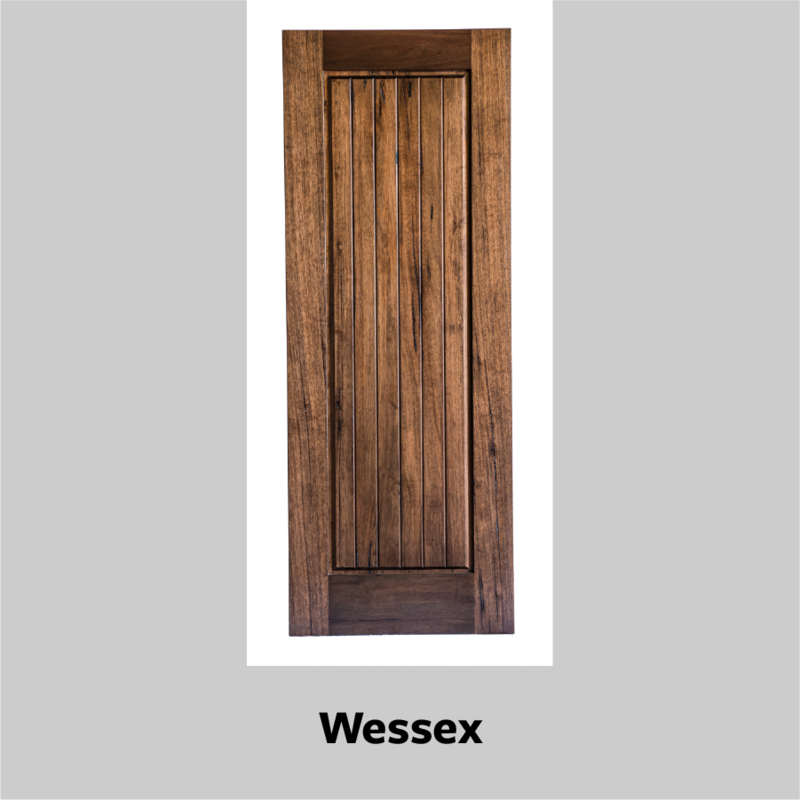 Our stock designs complement our exterior line, and, just like our exterior line, we use only the best, handpicked hardwood stock. 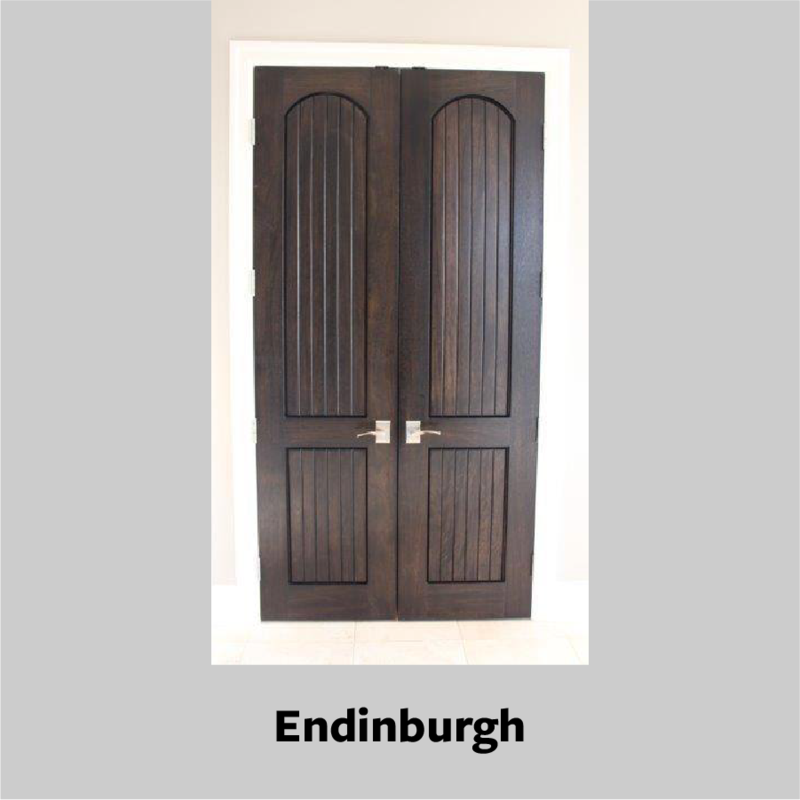 These exquisite doors will be a showpiece in your home. 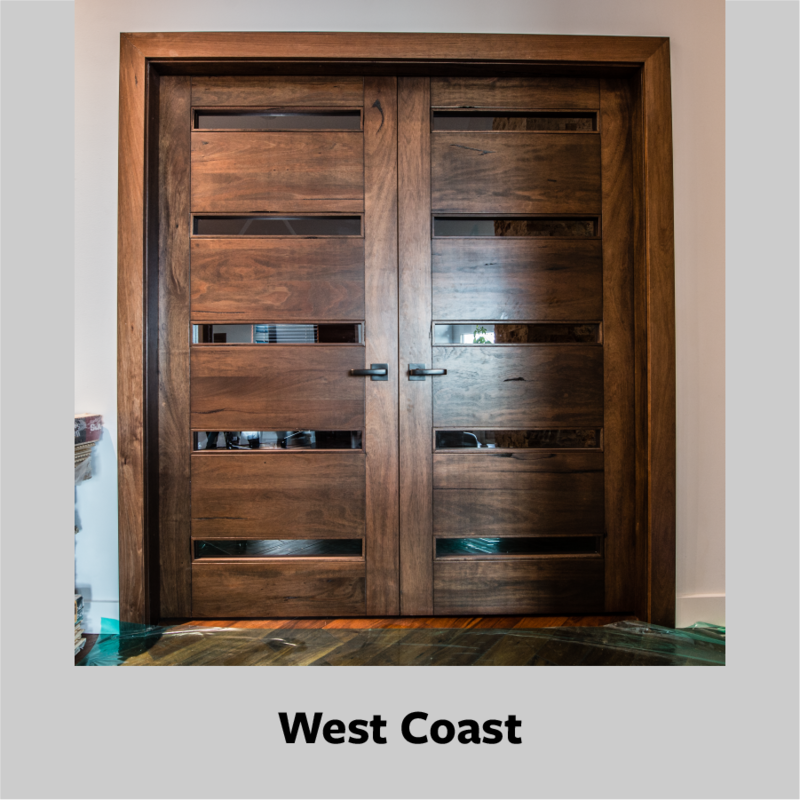 Interior doors can be purchased at various stages of finishing, from unfinished door slab to pre-hung on a painted or solid wood jamb. 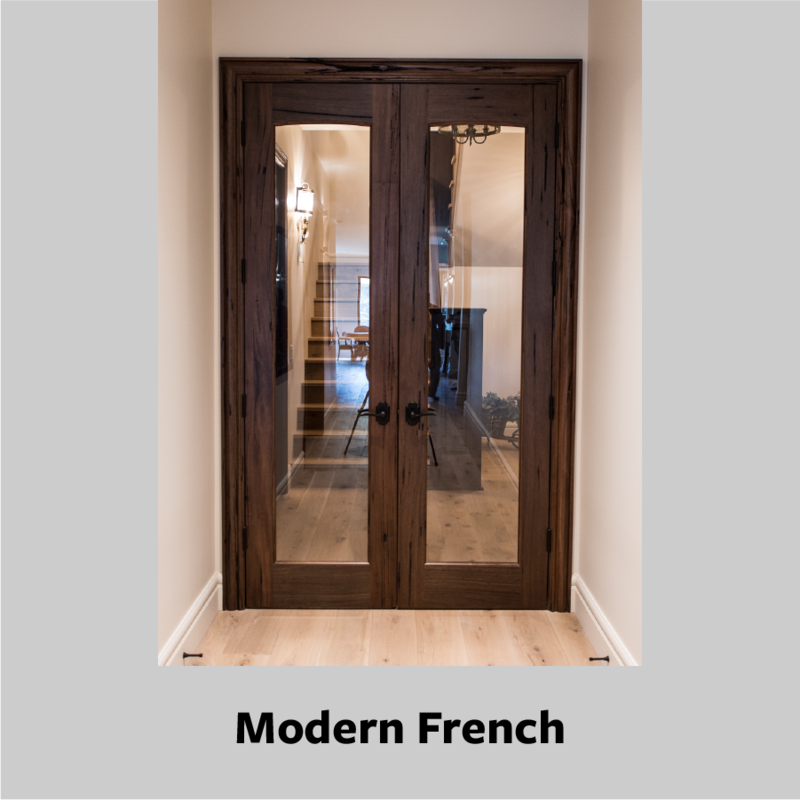 All “in stock” styles are in our exclusive Medieval Walnut but are available in other woods via special order.